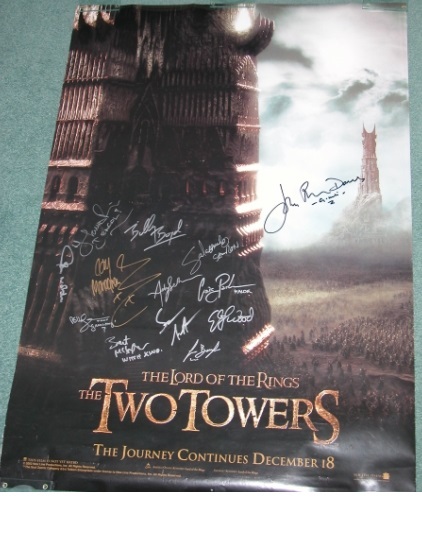 LORD OF THE RINGS The Two Towers poster Cast Signed by 13. 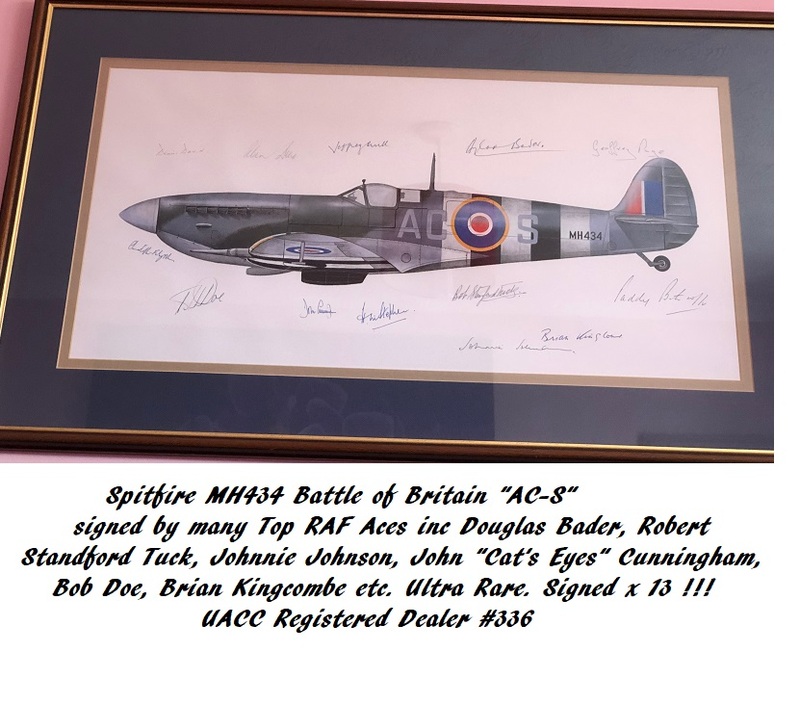 Approx sixe 41" x 23"
One of the nicest cast signed posters we have seen, from UK events. Beautifully signed under relaxed show conditions. Not the usual premiere rushed signatures !